Proposals are underway to transform an overgrown and derelict former mill site into an attractive new housing development. The privately owned Oak Mill was demolished in 2013, after it had become unsafe and unsightly. Plans have been submitted to Pendle Council for 32 houses and bungalows between Skipton Road and Varley Street, Colne. PEARL is keen to breathe new life into the Oak Mill site with an attractive scheme which will enhance the area and provide a range of range of great places to live. 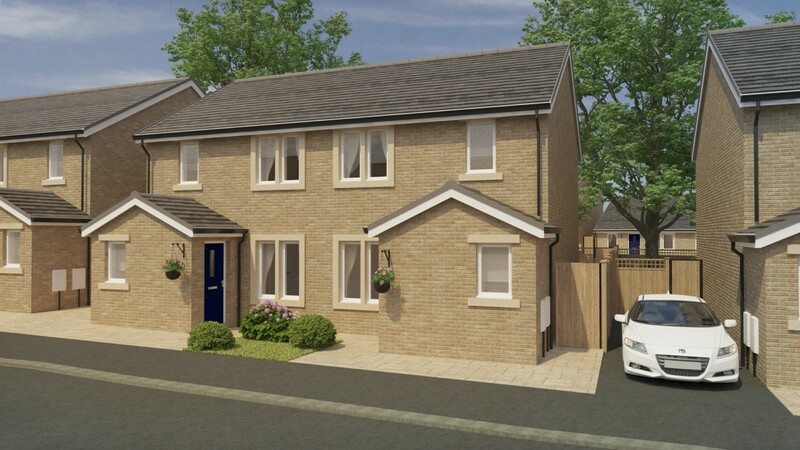 The site is in a prime position on a key gateway in and out of Colne and enjoys the best of town and country. It’s close to attractive walks at Lake Burwain and neighbours North Valley Retail Park and Colne town centre shops and facilities.